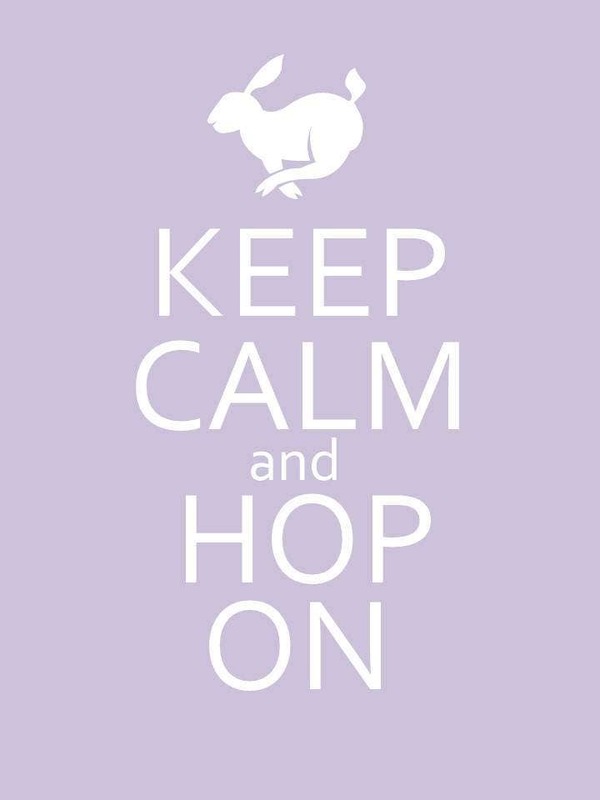 Keep Calm and Hop On. 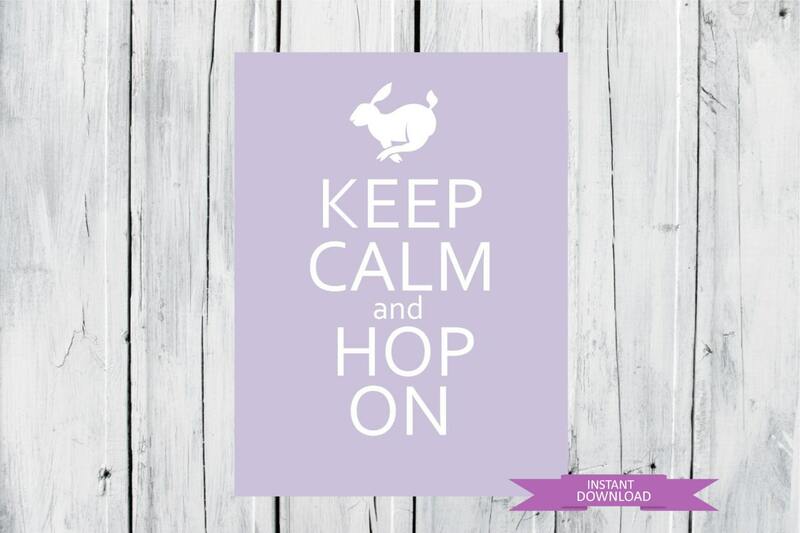 This print is adorable and will brighten your home for the Easter holiday. This listing is for an 8 X 10 Instant Download. If you would like a different color or size please use this listing.